Zuckerman Spaeder LLP is pleased to announce that New York Partner D. Brian Hufford has been elected to the Fellows of the American Bar Foundation (ABF). This honor follows other recent recognitions for Mr. Hufford’s work, which is dedicated to protecting the legal rights of health care patients and providers. Mr. Hufford leads Zuckerman Spaeder’s cutting edge health care practice. Having pioneered unique applications of ERISA, he works to hold insurance companies accountable for the internal rules and procedures that drive so many decisions affecting patient health and provider reimbursements. This work has led to precedent-setting wins for health providers and two of the largest settlements of ERISA benefit class actions in history. His work on behalf of mental health patients has gained high-profile support, including from the Department of Labor and former U.S. Rep. Patrick Kennedy. In 2017, Brian was named a Law360 Health MVP for the third consecutive year, and was chosen by The National Law Journal as a Plaintiff’s Attorney Trailblazer. He is frequently recognized in industry rankings such as Benchmark Litigation and Super Lawyers. 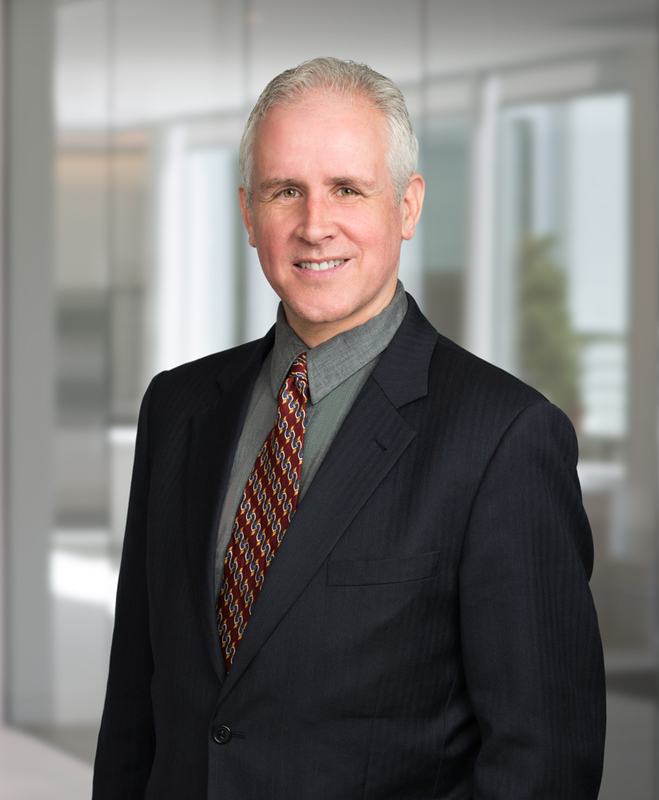 Brian also serves on the Editorial Advisory Board of BNA’s Health Law Reporter, is a member of the Kennedy Forum Legal Workgroup and has published health law-related opinion pieces in The Washington Post and CNBC.com. Established in 1955, the Fellows of the American Bar Foundation is a global honorary organization of attorneys, judges, law faculty, and legal scholars whose public and private careers have demonstrated outstanding dedication to the highest principles of the legal profession and to the welfare of their communities. Membership in the Fellows is limited to one percent of lawyers licensed to practice in each jurisdiction. Members are nominated by their peers and elected by the Board of the American Bar Foundation.